This month, Veslam Shipping in Bulgaria has successfully completed a delivery of special equipment for Kozloduy Nuclear Power Plant in collaboration with their fellow Universal Freight Organisation (UFO) member for Russia, MBB. 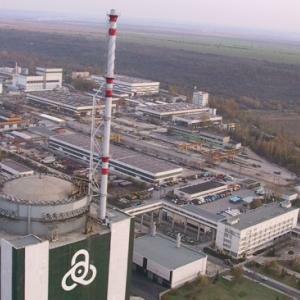 Veslam are proud to have successfully performed the delivery for Kozloduy in Bulgaria, one of the biggest nuclear power plants in Europe (pictured left) and they would like to thank MBB for their excellent services and partnership. Another great example of UFO members acheiving results together!